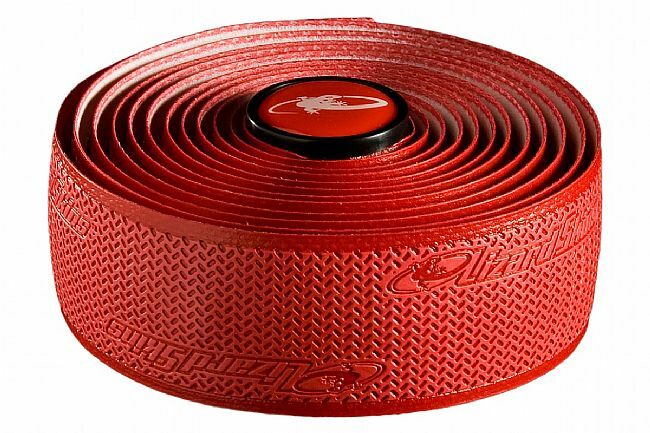 Experience the best in bar tape with Lizard Skins' DSP 2.5. 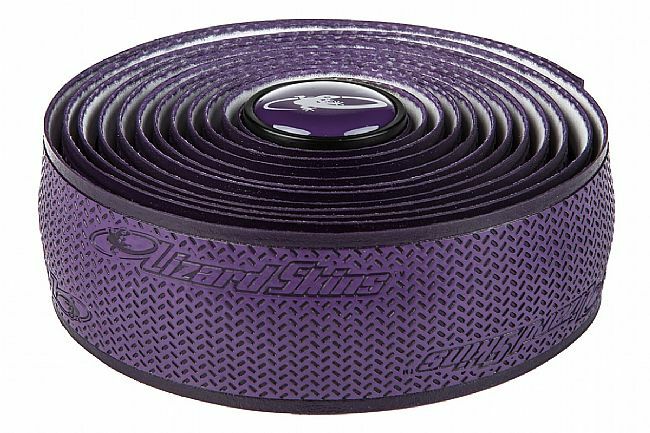 Heard about this bar tape and thought Id give it a try. Glad that I did. 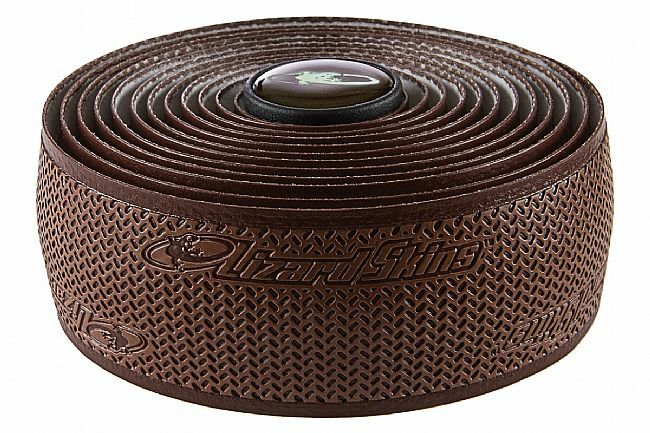 It has great grip properties and allows me to ride without gloves. Hands dont slip even when moist from perspiration. Will definitely purchase and put on my rain bike as well to see how it does during the upcoming Portland rainy season. I've mostly heard good things about the Lizards but was hesitant to fork out the dough. I wanted to bling out my white Trek Cronus Pro w a white tape so I splurged on the white 2.5's, I'm glad I did. It has a great tactile feel and is non-slip finish. The supple material soaks up vibration beautifully so I didn't even have to use gel padding under it. Did I say it feels good in your hands? It feels like no other tape in the most positive way. Kinda feels like Gummy Bears but more light and lively! Sure the white shows more dirt but rubbing alcohol cleans it up nice. On the plus side, it definitely gave my bike the pop I was looking for. I can't attest to the longevity since I've only put on about 400 miles. Yeah these are pricy so I wouldn't put them on a commuter or a grocery bike but if you want to splurge on your carbon steed go for it, glad I did. I use 2.5. Works well, comfortable. I use the blue and tangerine. The blue color holds up well. The tnagerine fades quickly but still is comfortable. Very comfortable without being too thick. The tabpe is easy to install and holds up well. The bar end clips need additional electrical tape to stay in. 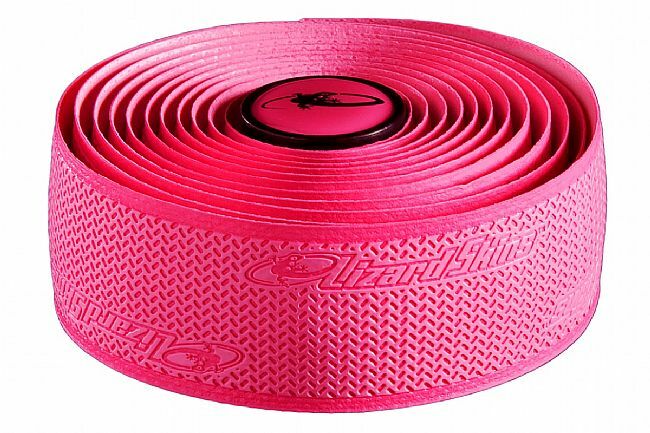 This is a tacky bar tape that lasts forever. 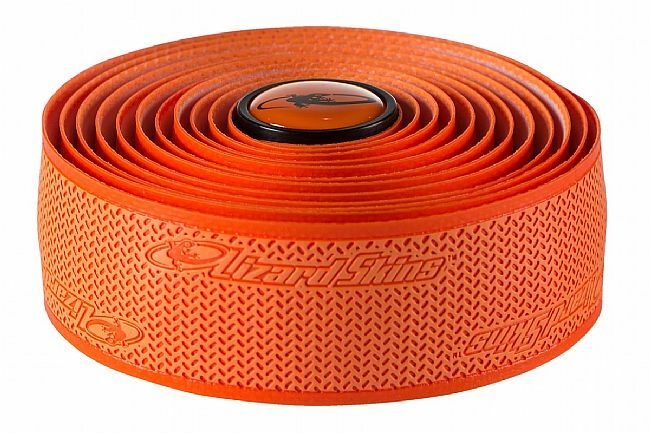 Best bar tape made! 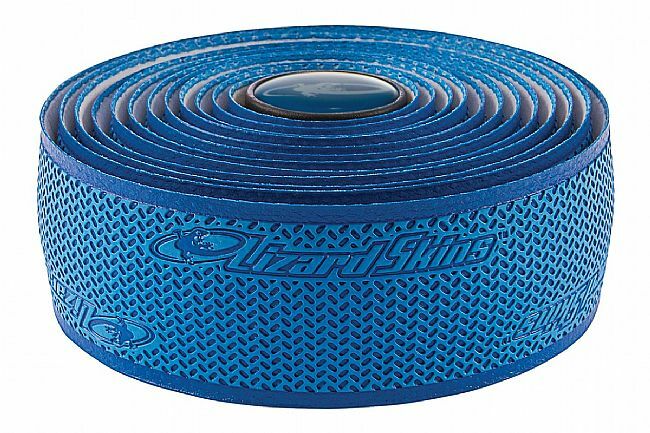 bar tape, very comfortable. wish it was a bit cheaper, but very nice product. 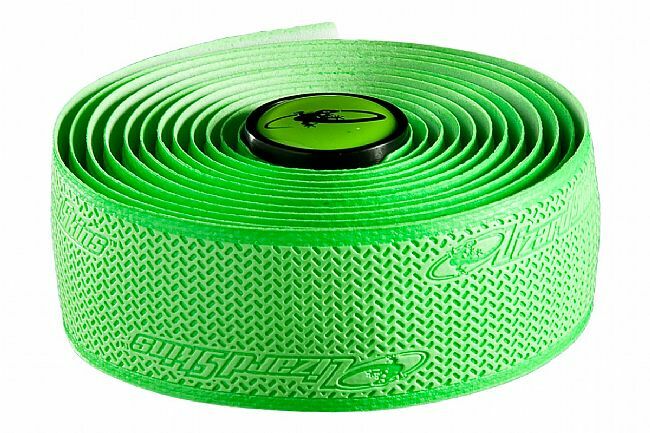 Replaced 3 year old factory installed bar tape with this Lizard Skins based on reviews here and other sites. So far the cushion is good, not bulky. The tacky feel is enough to have a good positive grip. Installation was straight forward. Very satisfied with this purchase. The feel of the tape is a matter of preference. My wife and son both use on their road bikes and state that they like it. Neither have used it in the rain, yet. Durable and comfortable, not to mention flashy! Top level gear that is easy to find and order. Hassle free! Lizard skins are not as stretchable as other brands, and they are on the upper end of the price range, however, they are extremely durable, washable and comfortable. 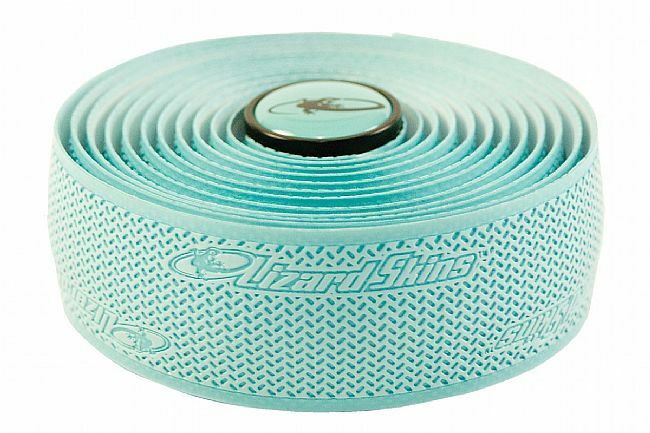 It's a little pricey, but, for me, this is near perfection for bar tape. It's grippy, cushy, comfortable, and lasts for years. 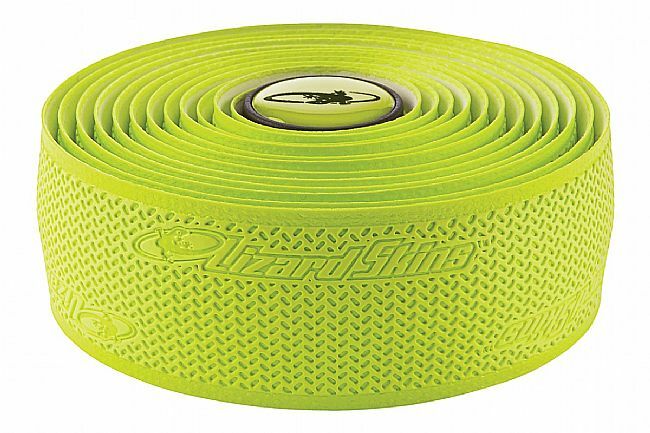 As a bit of a bar tape nerd I have to say that Lizard Skins 2.5 bar tape is some of the nicest I've used when it comes to installation. I LOVE how long each roll is and you'll never end up short, even with wide bars. It also just goes on super smooth and can be re-wraped if needed without any issues. The hand feel on this tape is great and the color options are excellent. I don't have enough time on it to rate the value beyond Good Deal at this point but if it holds up well I'd change my value rating to 5 stars. 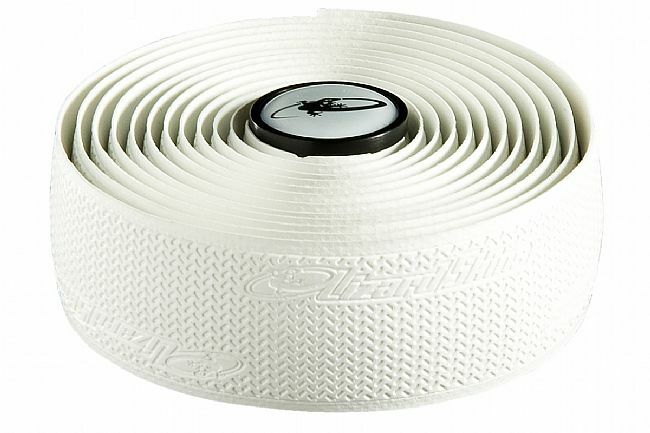 Really comfortable and grippy bar tape. I did have a little bit of slippage and had to rewrap one of my bars, but I think that was my fault for not wrapping tightly enough in the first place. I've just worn through the outermost layer after about 4,500 miles of riding and ordered the same Lizard Skins DSP 2.5 as a replacement. There was certainly more functional life left in my current tape, but it was looking a little shabby and life is too short for that! Roadies who find themselves on rough surfaces will undoubtedly welcome the way the material takes the shock out of their hands and maintains feeling in their fingers. 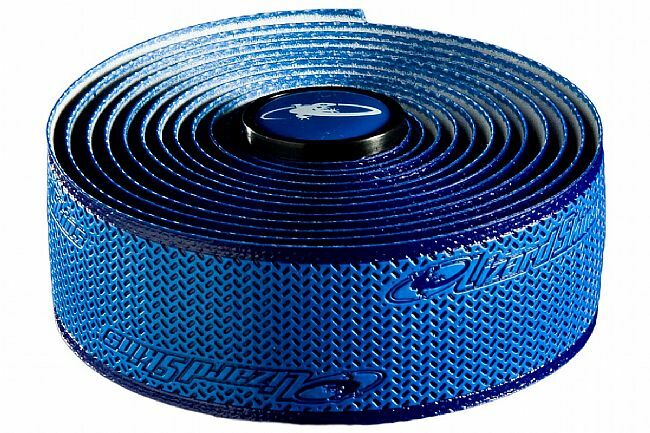 NOTHING COMPARES TO THE FEEL OF THE LIZARD SKIN WRAP. GREAT PADDING AND SUPER GRIP. LOVE IT! THE CELESTE LOOKS GREAT ON BIANCHIs. 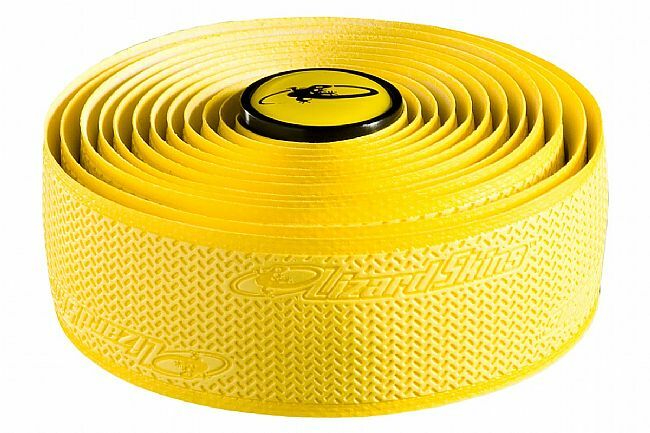 I use this tape on my road and cx bikes. 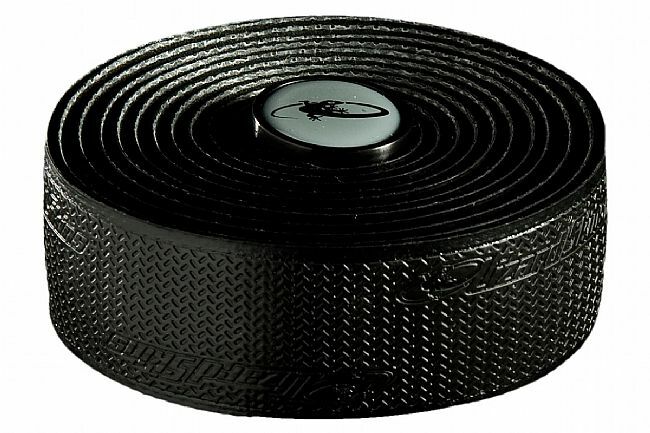 I like the durability and the feel of the tape. Soft on the hands, great grip and looks nice.